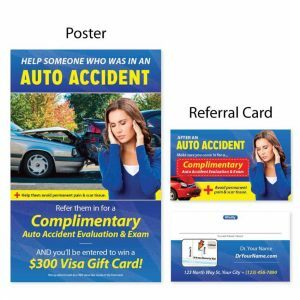 Equip your office with EVERYTHING you need to know about getting PI referrals from other auto accident specialists in your area. 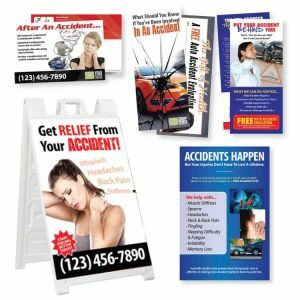 Flood your office with more Auto Accident and Personal Injury patients! 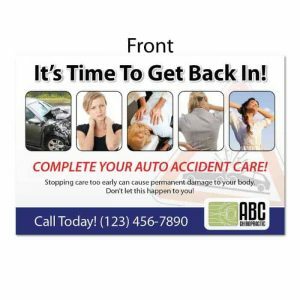 This handbook is the exact copy we send to our current clients which is guaranteed to get you the most out your PI Marketing. 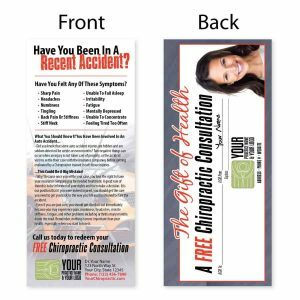 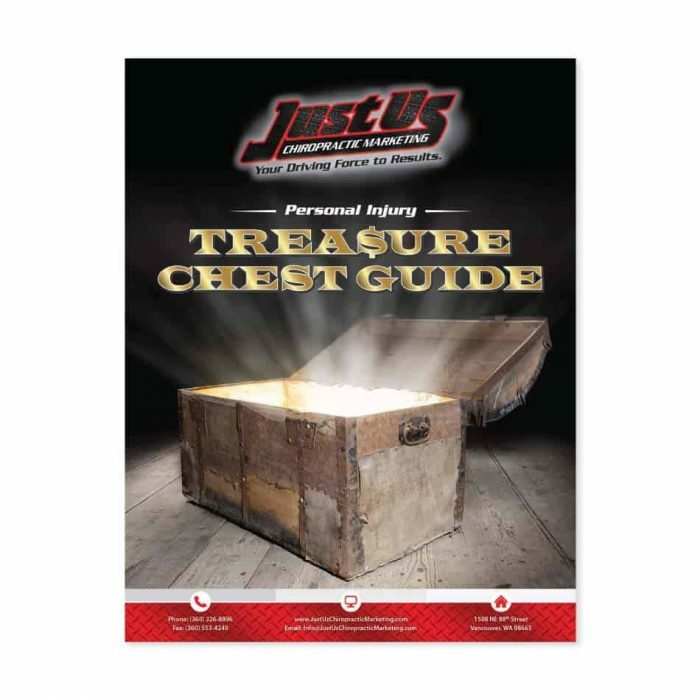 This product is best paired with our full service Personal Injury Structured Referral Campaign (AKA The Treasure Chest) which you can read more about here.